"Both teams have scored in each of Zaglebie Sosnowiec's last nine league games"
Montpellier monstered Marseille 3-0 to give Kev a golden goodbye in France yesterday. As he wanders happily off into the sunset for another week, we're headed east for today's Ekstraklasa game from Poland. The headline facts are these: home and away, both teams have scored in each of Zaglebie Sosnowiec's last nine league games; and they've also scored in eight of Jagiellonia Bialystock's last nine. Can you guess what the bet is? At Ludowy Stadium in Sosnowiec, there have been goals at both ends in 4/4 Ekstraklasa games since August. Over 2.5 Goals is tempting at even money, but two of those four matches finished 1-1, so we're playing it safe and obvious with Both Teams to Score. Visiting Jaga have also served up 1-1 draws in 2/3 on the road. In 2018, they've found the back of the net themselves in 11/12. 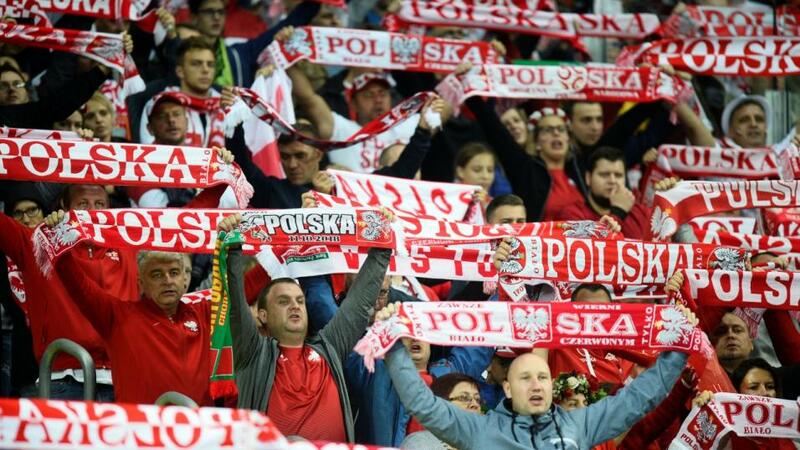 Starting as favourites for this one, we think they'll find ways through the porous home defence but, at the other end, we fancy Zaglebie can do the same to land our straightforward bet of the day.